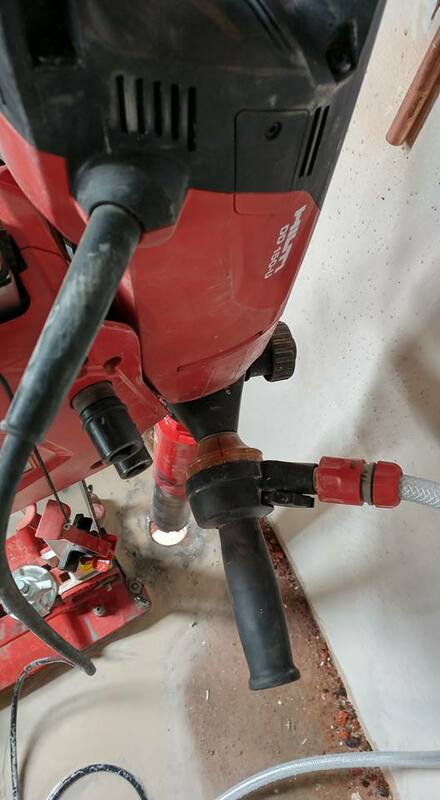 When it comes to concrete drilling and cutting, it is best to get the assistance of an experienced and professional core drilling company to assist. 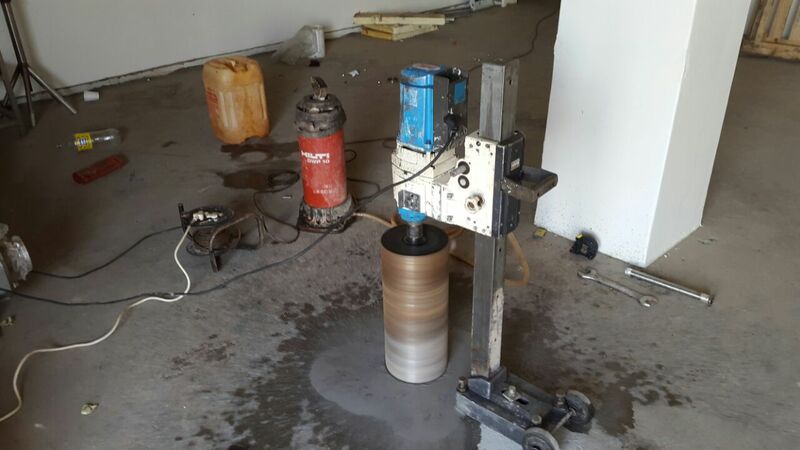 Rapid Coring SA is a professional core drilling company in South Africa, assisting our clients with all their wet and dry concrete drilling and cutting needs. 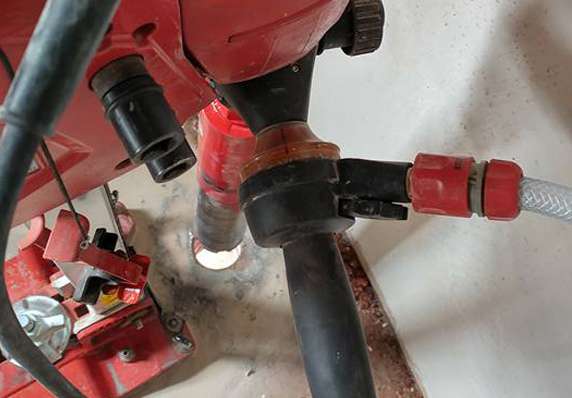 Concrete coring is a specialised field within construction, which is why it is essential to make use of a reputable company with the necessary skills, experience and equipment to get the job done right. 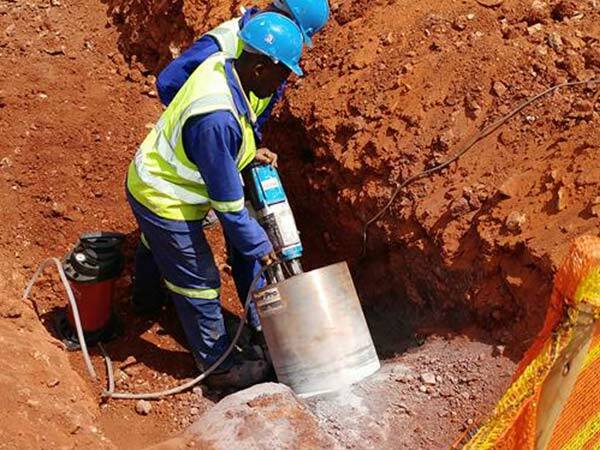 If you are in need of a concrete cutting and drilling specialist to remove concrete according to your needs, contact the leading choice of core drilling companies in South Africa today. 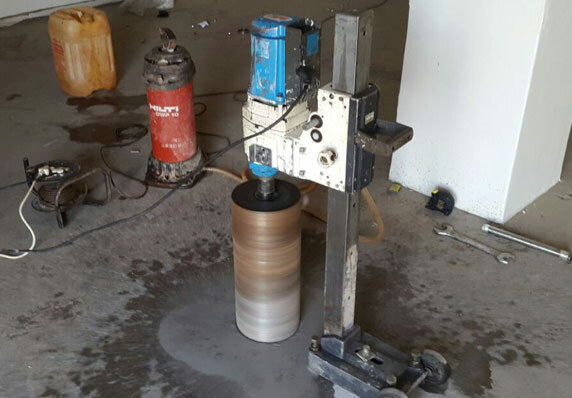 Let Rapid Coring SA assist with all your core drilling and cutting needs - we will provide a professional, efficient and cost-effective service. 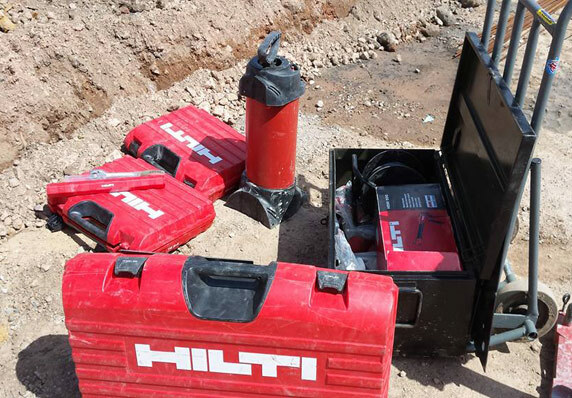 Core drilling is a specialised process of concrete removal, which involves drills and machinery that are designed to remove cylinders of concrete, allowing holes to be placed in the concrete where needed. 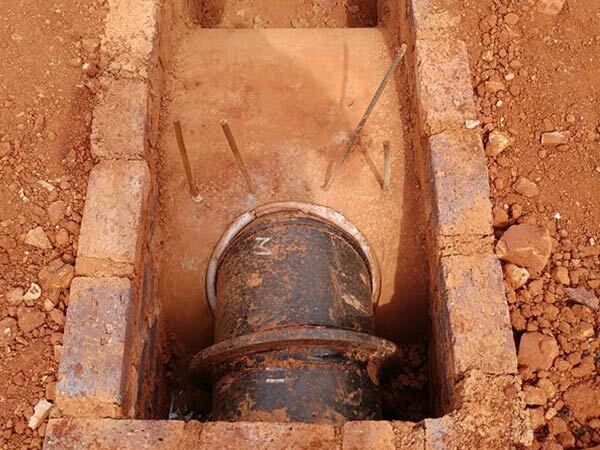 Holes in concrete are required for a number of reasons such as plumbing, electrical cables, drainage systems, HVAC systems, heating, phone lines and more. Whatever your needs, Rapid Coring SA can assist. Rapid Coring SA possess state-of-the-art diamond cutting drills and machinery that will cut out perfect holes for your specific needs. 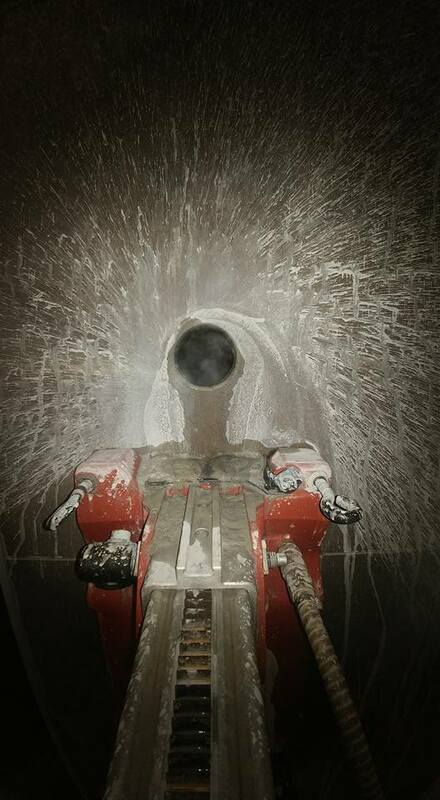 Core drilling and cutting is becoming the preferred choice of concrete removal, due to a number of reasons. 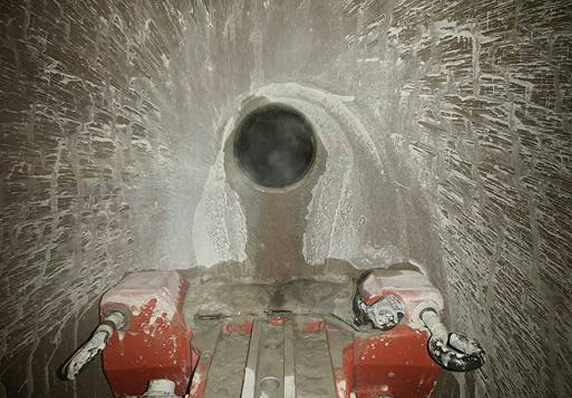 The process is relatively low in noise with no hammering or percussion, and there is no dust generated because of the wet drilling technique used. Smooth surfaces can be expected once the concrete is removed, and the possibility of damaged concrete and required aftercare decreases immensely. These benefits make this method of concrete removal a popular choice amongst construction companies. 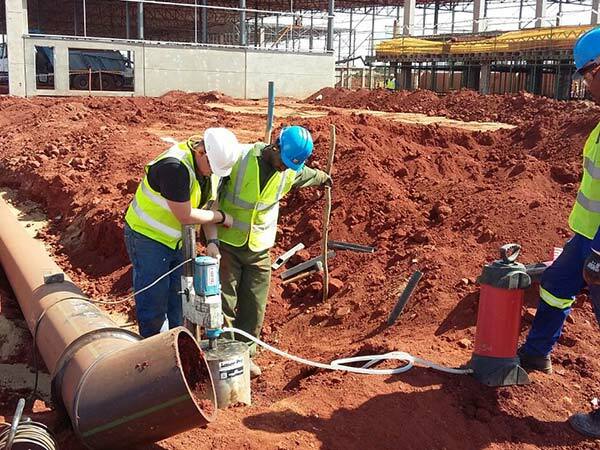 Look no further for core drilling companies in South Africa - contact Rapid Coring SA to assist today. Our team will assess you drilling and cutting needs, and provide you with a professional and satisfying concrete removal service. 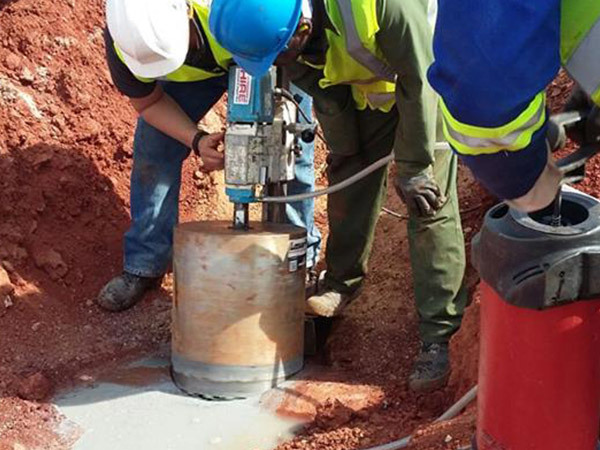 Look no further for core drilling companies in South Africa - Let Rapid Coring SA take care of your concrete coring, drilling and cutting needs. 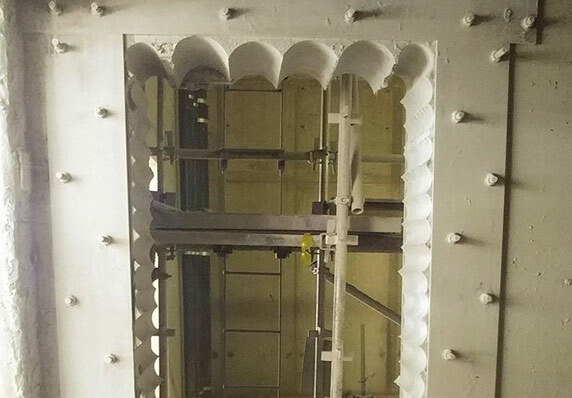 Browse through our specialised coring services, or contact us to speak to a professional and experienced consultant about your coring requirements. 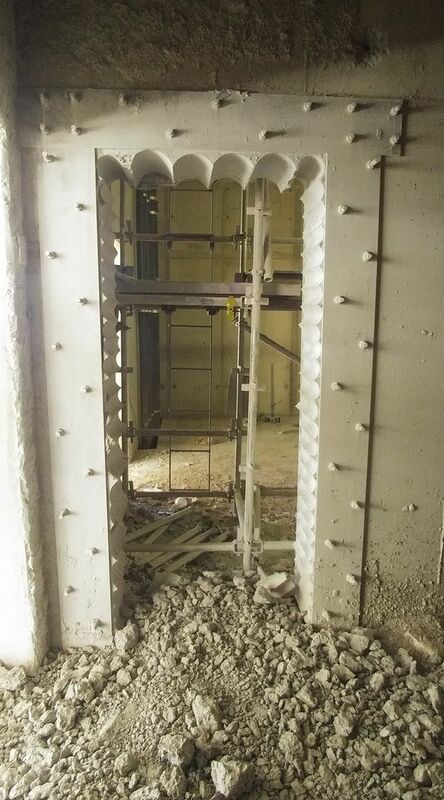 We specialise in wet concrete drilling for reinforced concrete, dry concrete drilling for masonry, concrete cutting, chemical anchors and demolition. 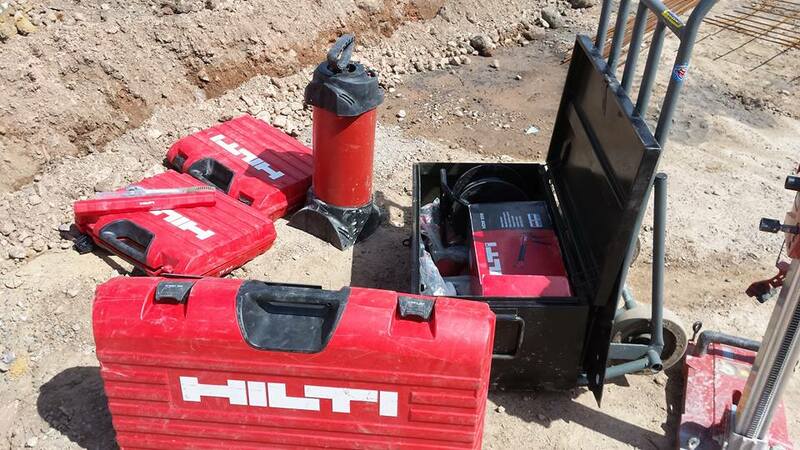 Get a quote today to make use of the leading choice of core drilling companies in South Africa for the best results.